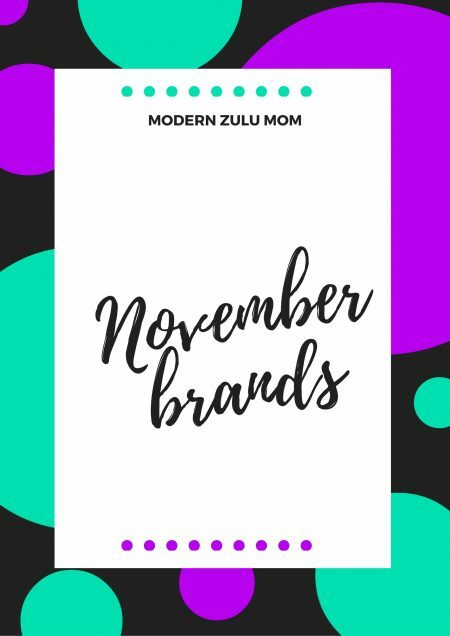 It’s the first of December Mamas – I really can’t believe it. November was one of the toughest and most stressful months for me. As you know I had surgery for a burst appendix, catch the story in my latest life and baby update, and I also spent quite a lot of time away from home due to work commitments. I feel slightly out of touch considering all that has happened. To reconnect with kiddie-land, I thought it would be an appropriate time to share some of the products/brands I’ve been sent/tried over the last few weeks. I’ve narrowed them down the top 6 that were relevant to us and I thought you would enjoy finding out more about. We finally have our very own version of the popular board game. Earlier this year, South Africans were encouraged to vote to get their favourite SA destinations to be a part of Monopoly history. Lesedi and I played the other day and I must be honest it’s been sooo long since I did, that I had to freshen up on all the rules. It brought back some great memories for me and I saw his face light up with he read or saw a familiar locations, like Vilakazi Street, Gold Reef City and UShaka Marine. My favourite thing about it is that I immediately saw the money management, math and decision-making skills being tested, which is awesome – eduainment at its best. 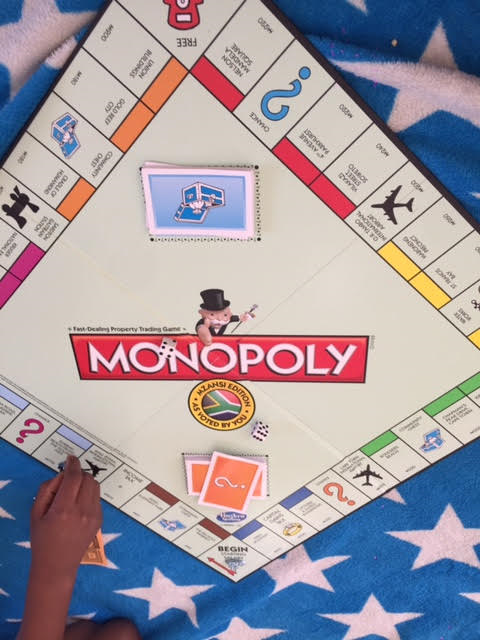 Monopoly Mzansi is available at most toy shops across the country. 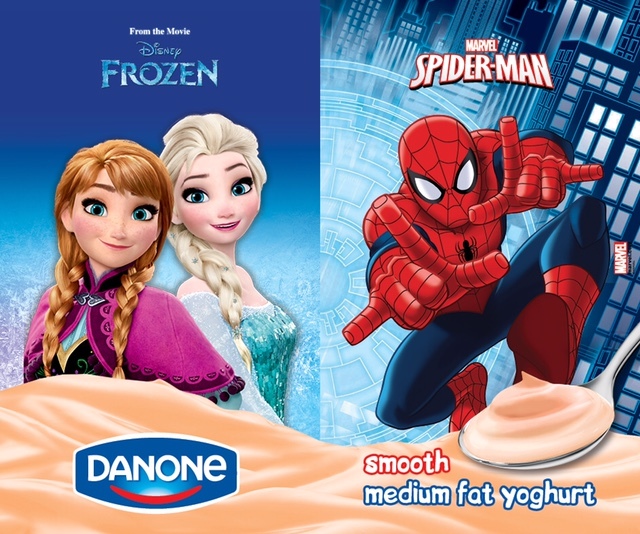 Danone and Disney launched a new range of exclusive yoghurts to promote healthy dietary habits to children, by combining fun and nutrition in one tasty product. 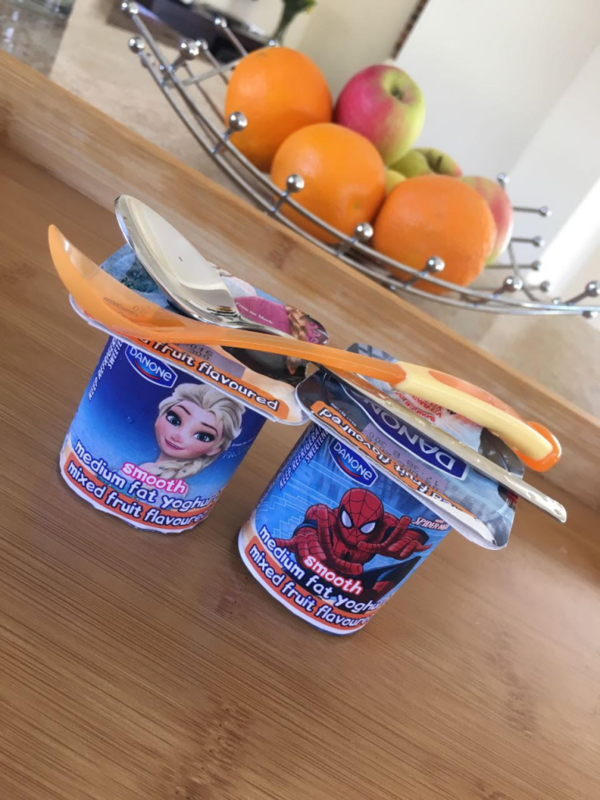 With Spiderman packaging, I don’t have to do any convincing 🙂 – I had a few of them too, since yoghurt is one of the best foods to have after an appendectomy, as it’s easy to digest while giving you all the nutrients you need to recover. 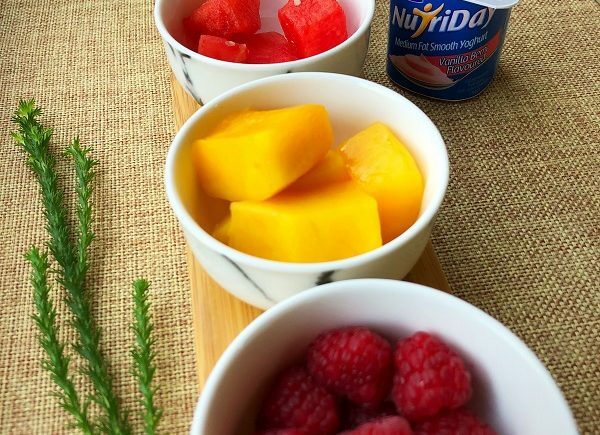 They are preservative-free with no artificial sweeteners. Also available in a Frozen design. Massive hit in my household. I gave Khumo a chance to taste once (we normally do plain yoghurt), because the live cultures are good for a baby’s stomach. 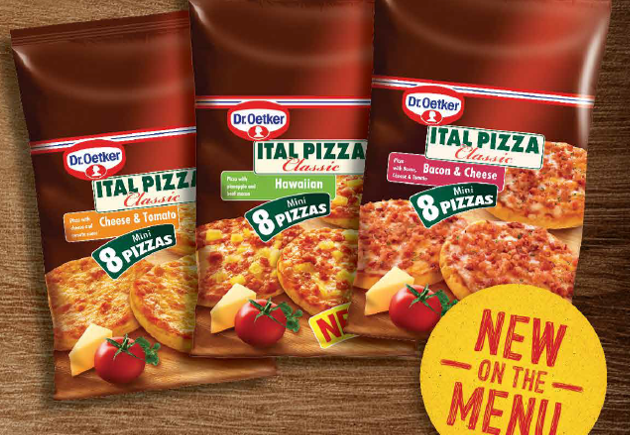 I’ve been slowly re-introducing cheese into my diet over the last year or so, after a long break. 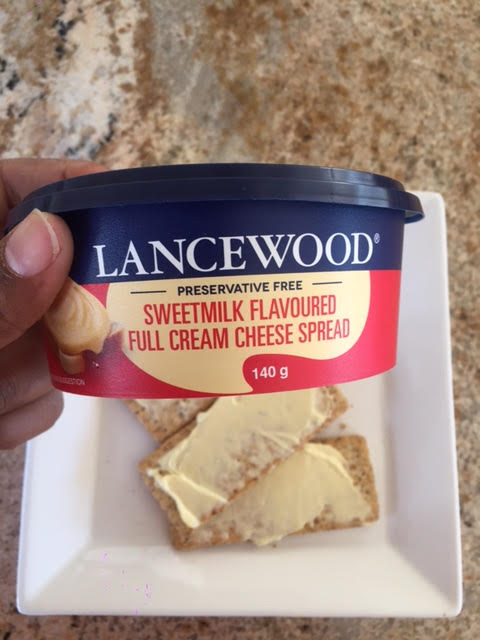 I have really fallen in love with cheese again and this month I got to try two of the Lancewood cheese spreads; in Cheddar and Sweet Milk, with the latter being my favourite. 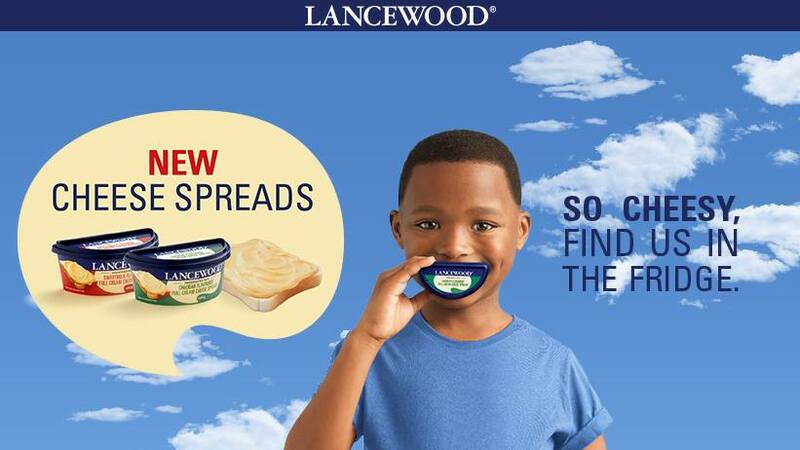 I love that they added a zing to our sandwiches – I used them as a butter replacement since they are made from A-grade cheese and butter (I can’t stand plain butter – I blame my mom for the childhood trauma of THICK buttered sandwiches). They come in compact sized tubs, which helps because cheese can spoil so easily and they’re light enough to also carry in your picnic basket, as seen on my Instagram. They are really delish!! For more info visit the Lancewood Facebook Page. We received a beautiful set of Fruit of the Loom t-shirts for Lesedi. With the holidays ahead of us, these couldn’t have come at a better time… I have a feeling that we might need a few t-shirt changes each day. They are made from 100% cotton and at only R79 each, their affordability makes it the ideal quick change-item for kids. 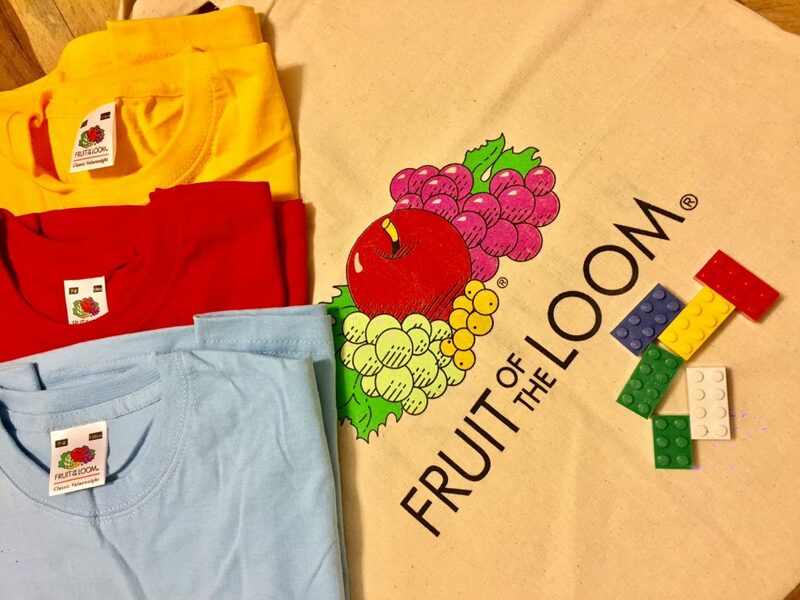 For more check out the Fruit Of The Loom ECatalogue. 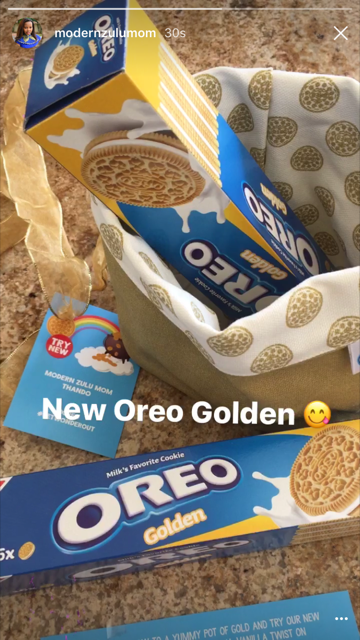 A few weeks ago, I did an Instagram-Story announcing the launch of Oreo Golden cookies. Whooo, these have been a problem. I literally can’t keep my fingers out of the cookie jar with these new vanilla-flavoured yummies! If you’re in Johannesburg and looking for something fun to do with the kiddies this weekend, head to the Oreo Golden Wonderselfie Activation happening in Rosebank. 2 – 4 December at The Zone at Rosebank (food court area). I’ll be sure to keep sharing more brands I love as we get into 2017. I hope December brings you lots of happiness and joy… may it be your best month yet Mamas! Thank you so much Mommy for the list. 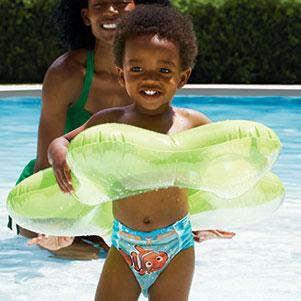 Been looking for Huggies Swimmers for a while now. Where can I get them?